View cart “Puzzle Piece Machine Embroidery Design for Autism Awareness in 2 sizes. 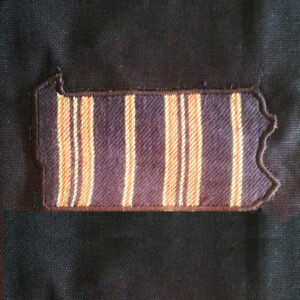 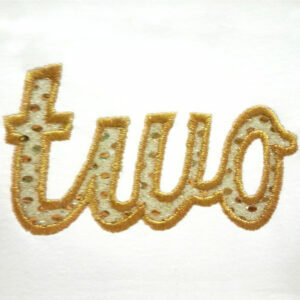 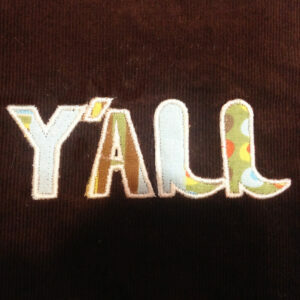 Simple, Elegant and Bold Puzzle Piece Machine Embroidery Design” has been added to your cart. 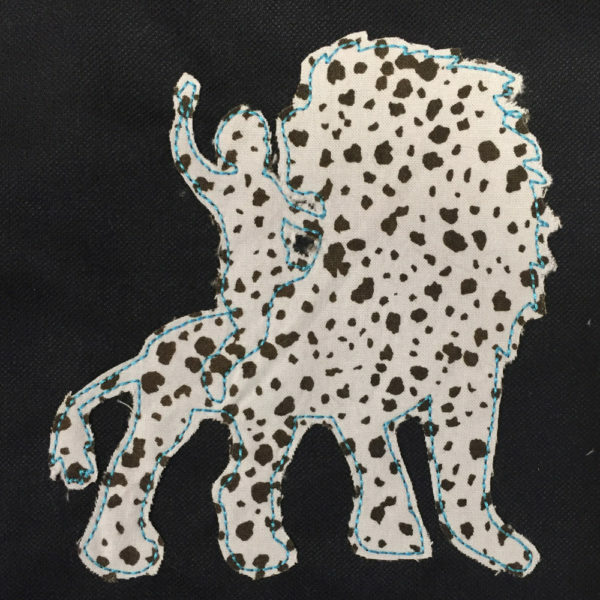 I spotted this silhouette when traveling in Africa and I loved it. 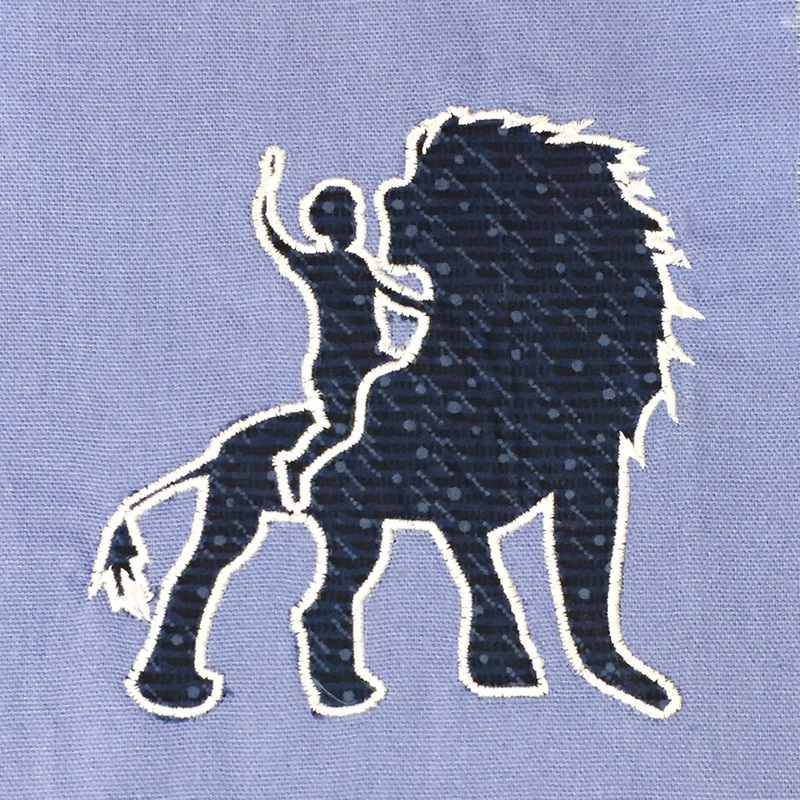 What a cute emblem to stitch on a shirt for a little man who can't wait to be king! I spotted this silhouette when traveling in Africa and I loved it. 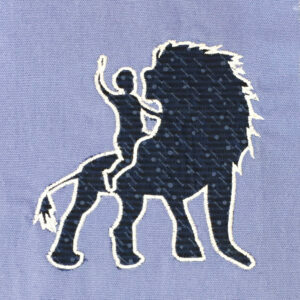 What a cute emblem to stitch on a shirt for a little man who can’t wait to be king!